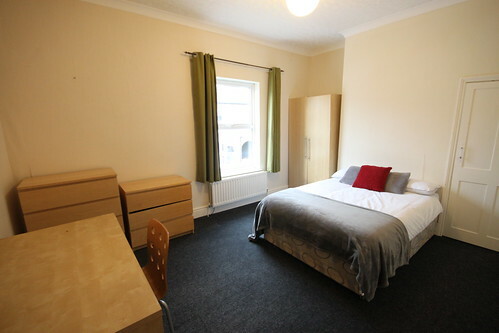 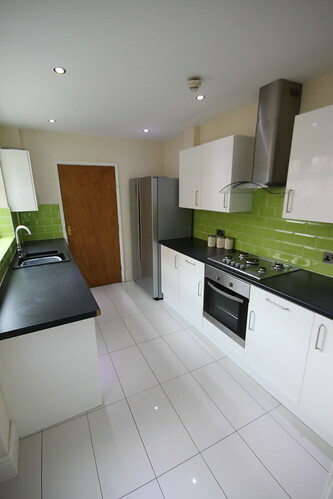 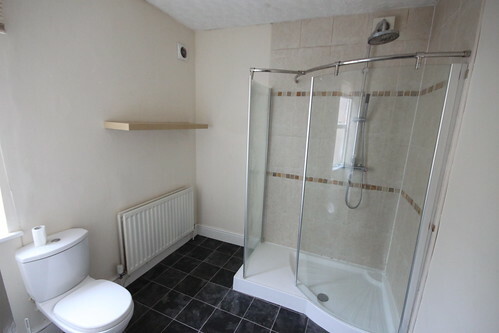 This large terraced house is perfectly placed for students of York St. John University as its just a 10 minute walk to the campus. 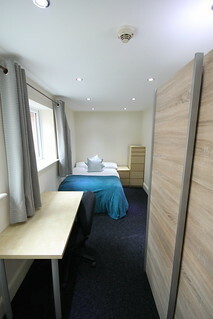 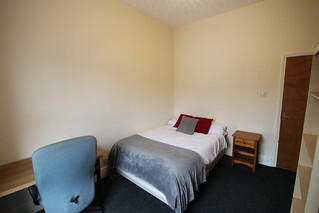 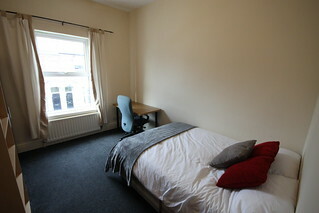 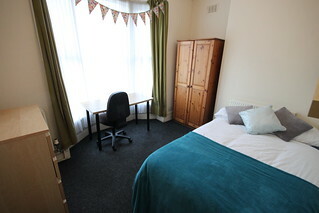 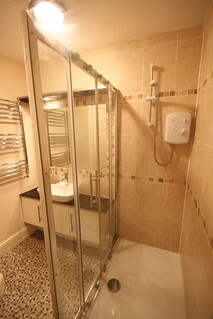 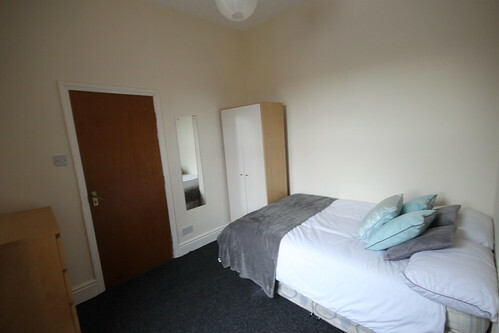 Or for those wanting to be close to York Hospital, as it’s a 5 minute walk to the hospital. 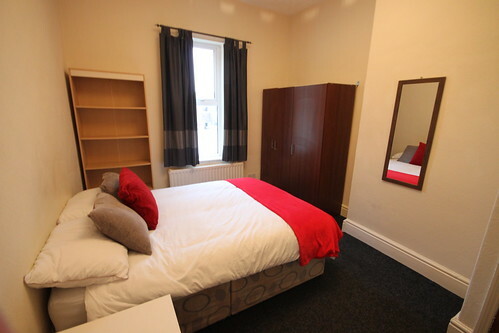 York city centre is also just a 20 minute walk away.